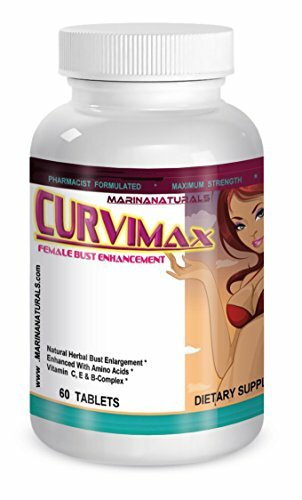 CURVIMAX, the best female bust enlargement supplement so far for several reasons. Our formula is done using the most active ingredients of the finest quality herbs and herbal extracts,and is done by our 15 year experienced pharmacist who had a vast study and research in herbal medicines. 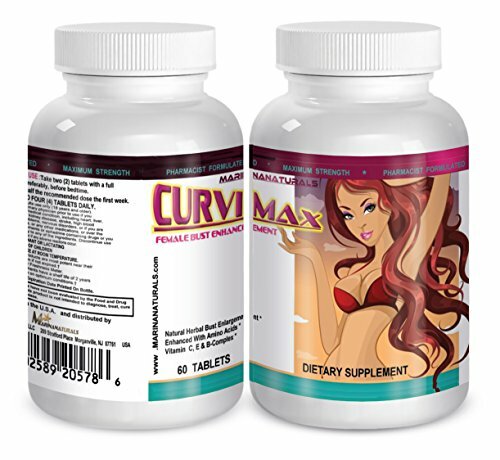 CURVIMAX formula worked to enhance a lot of pathways to help you get the size and look you want for your breasts naturally and safely. First, our formula work to help balance the female Hormone estrogen and work to push its levels to the normal as it was during teen-age which helps your body mimic the work done to the adipose tissue in the areas desired. Amino acids are also included which play a rule in the growth of the mass muscle tissue in the desired area to facilitate the shape growth. 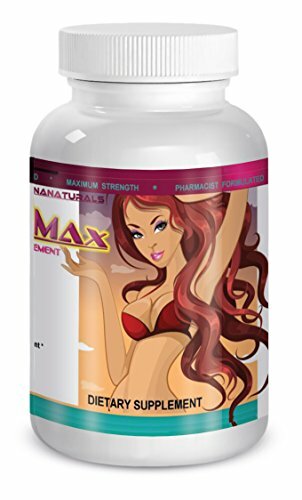 Then, our formula also has the needed ingredients to add up to the mass size of your breasts when it is ready for this step with nutritive ingrdients. Finally, the formula also includes the important nutrients and minerals needed for the enzymes and catalysts which will help to perform this work. We also incorporated a small amount of vitamins which are needed by any active female to keep you running and healthy. The use of our formula for the first month will start the preparation of the balance and the accumulation of the ingredients needed to perform the job, and after that you will start to notice the increase in the size and the look of your breasts, needles to say, you will start this change in size from the first bottle, but a 2 to 3 month use will get you where those movie stars reached without the cost and risks of the surgery, and the best part is that what you will acquire naturally , you will keep for a long time permanently. Our formula is completely different than others as we are the only formula online which has this amount of active ingredients(2590 mg). Compare our ingredients and their quantity to other formulas before you buy and you will see the difference.